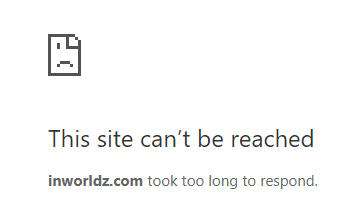 This week the InWorldz website finally went offline after last month’s sad closure of the InWorldz grid. 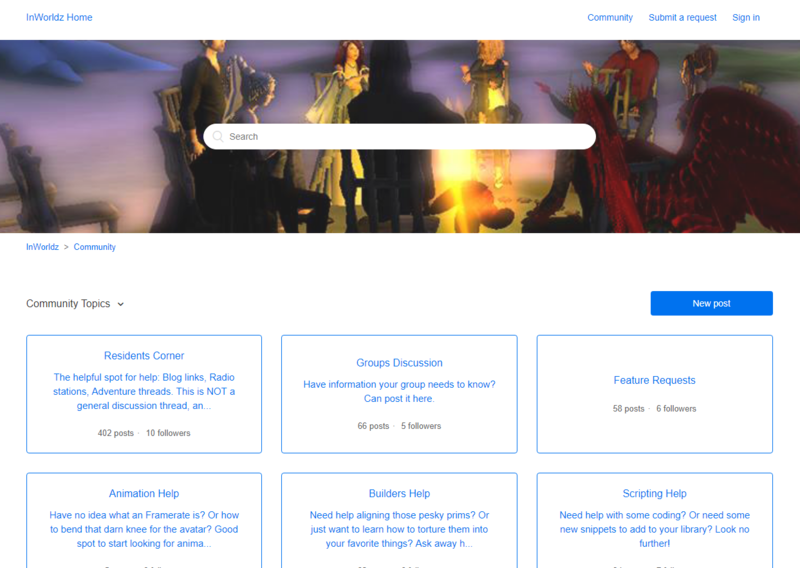 The InWorldz community resident area is still open for the latest updates. In the last week other OpenSim grids have seen a boost in new users switching over. The Kitely Market sales grew by 300%, DigiWorldz and Discovery Grid saw increased growth in sales recently. There are active discussions going on via the InWorldz Discord chat at the moment. The new grid Infiniti Grid is under development and I’m sure we will hear more information about it soon. It would be great to see Relay For Life and other annual events come back again. 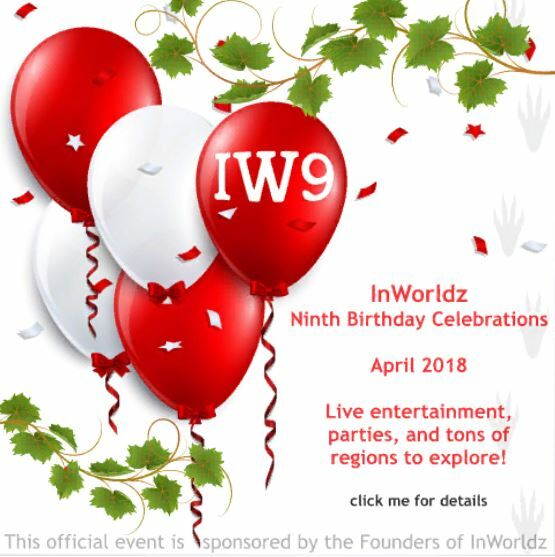 InWorldz is now offline and has officially closed down. This is a such sad day for the OpenSim community and all InWorldz residents. Last night there was one final gathering where over 60+ people attended on InWorldz Desert Island saying their final goodbyes. Thanks for the happy memories over the years.